Replacement clipper lead for models with one terminal screw and one plug-in terminal. 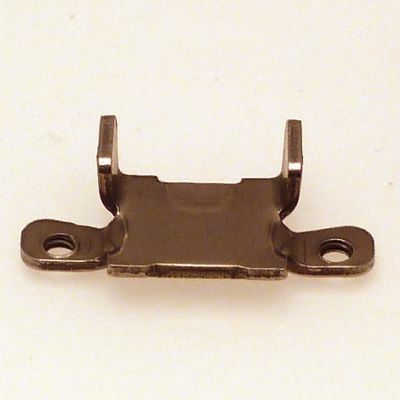 Replacement clipper lead for models with two terminal screw fixings. Ring terminal for Super Taper cable connection. Plug-in terminal for Super Taper cable connection. Replacement terminal screw for terminating cable to fitting in case.